Supporting our children and families of the CAF. Check back often for pieces that will provide up to 30% in donations. 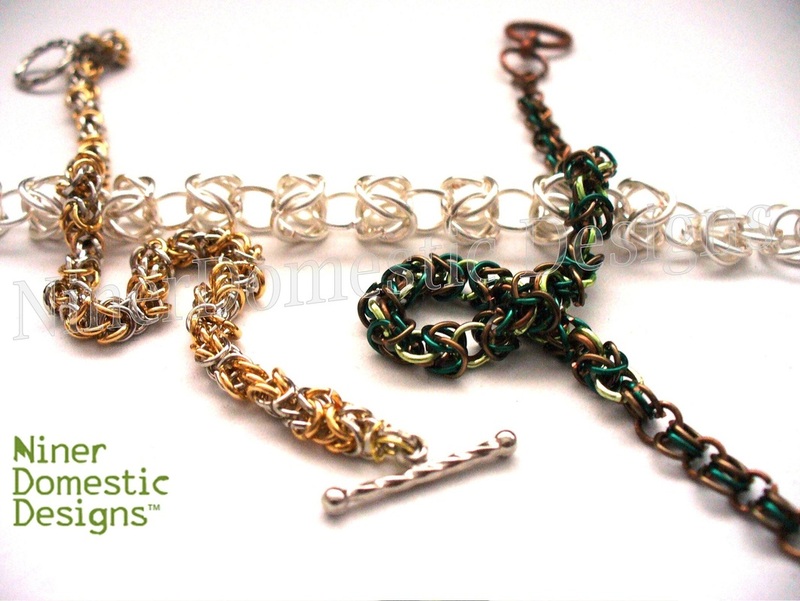 *CadPat bracelet design pattern patented. Sterling hand made chain, sterling silver ribbon charm. Choice of Citrine, Smokey Swarovski bicone, Lime Quartz round bead, or Garnet faceted rondelle. Available in 4mm and 6mm chain widths. Sterling hand made chain, sterling ribbon charm, and crystal bead. Available in 5mm width. Swarovski crystals currently available "Red Fridays" and "Ribbon Yellow". Word Choice; 5 character max. 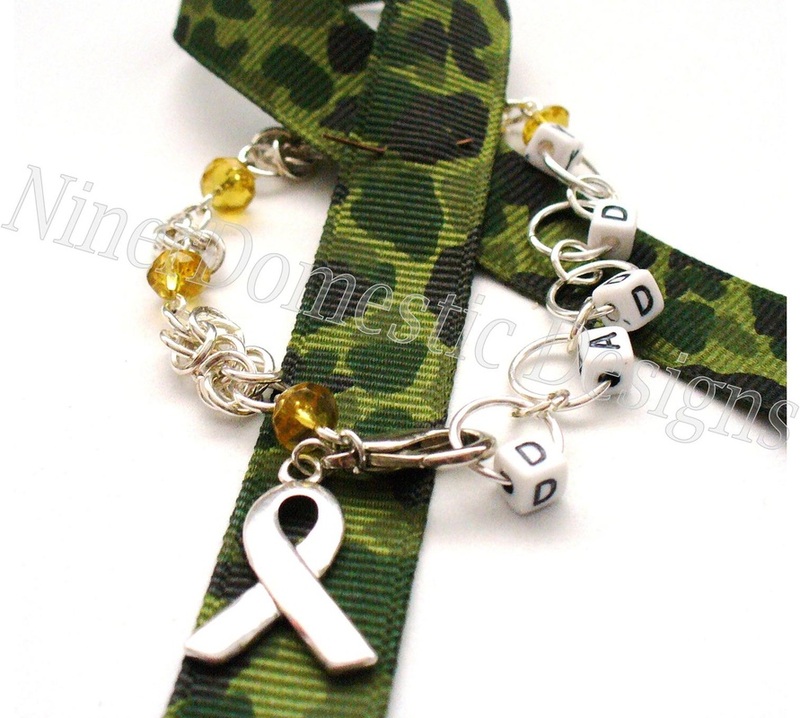 Charm bracelet, fully customizable. Comes with solid pewter Combat boot, Pearl, and Swarovski crystals. Additional charms and crystals available. As this is a custom order, once placed, please use the "contact designer" tab in PayPal to specify additions. 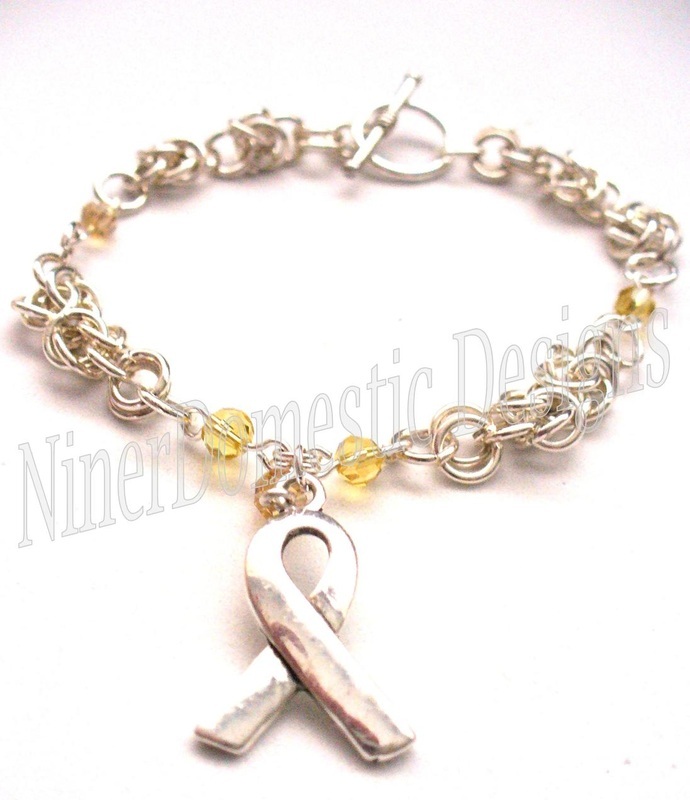 Photo of completed bracelet will be given for confirmation before mailing. 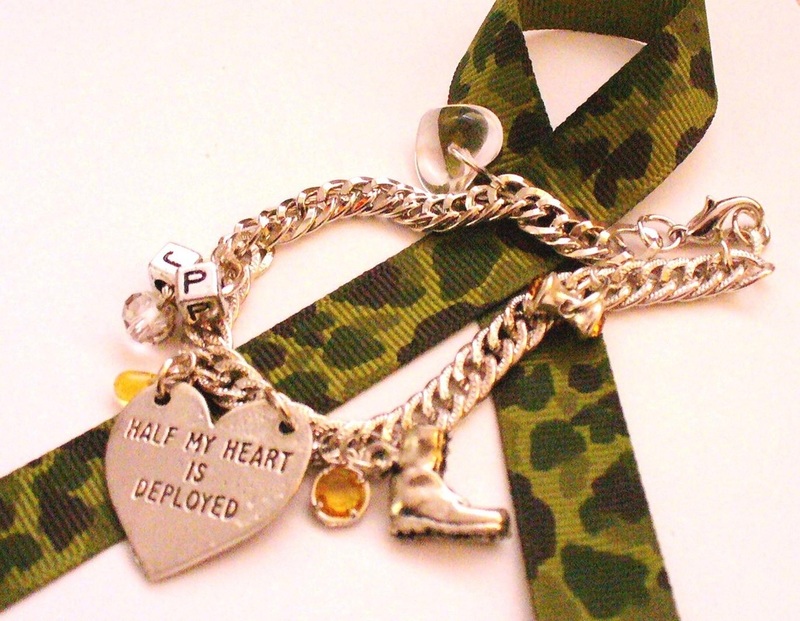 "Half My Heart Is Deployed", "Half My Heart is in Afghanistan" and "Home Is Where His Boots Are" charms currently available. 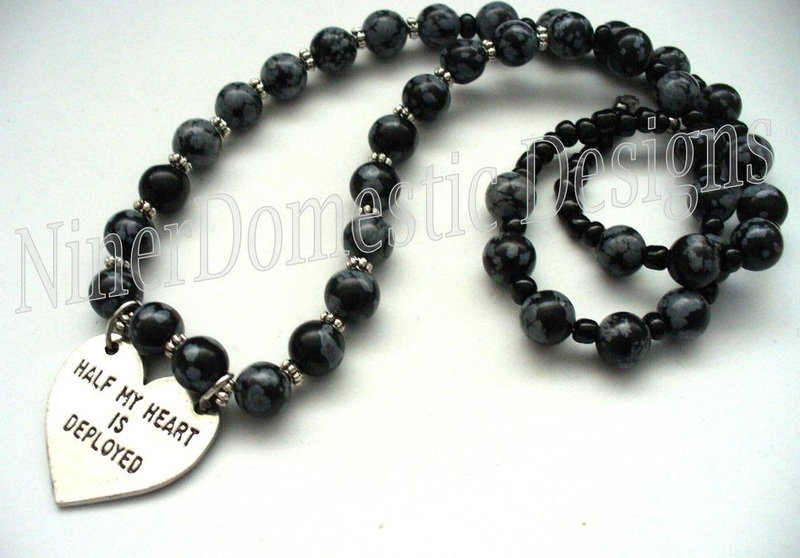 Personally engraved charms are always available; added to any purchased charm. Free of charge.